We offer property for sale in the village of Pastren. 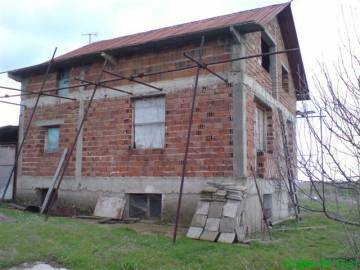 Buy Bulgarian property in a village close to Stara Zagora. Newly-built house for sale in Bulgaria. Buy Bulgarian house with a garden in a lovely area. Very good location at the end of the village. Easy access. 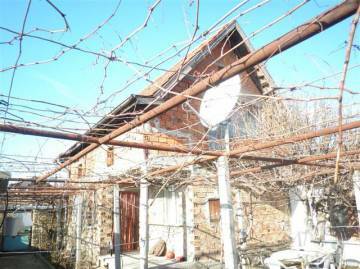 Bulgarian property for sale in a village near Stara Zagora. Solid house with a lovely garden for sale in the village of Preslaven. Buy Bulgarian Estate in famous area. Very good investment opportunity. Very good location in the village.